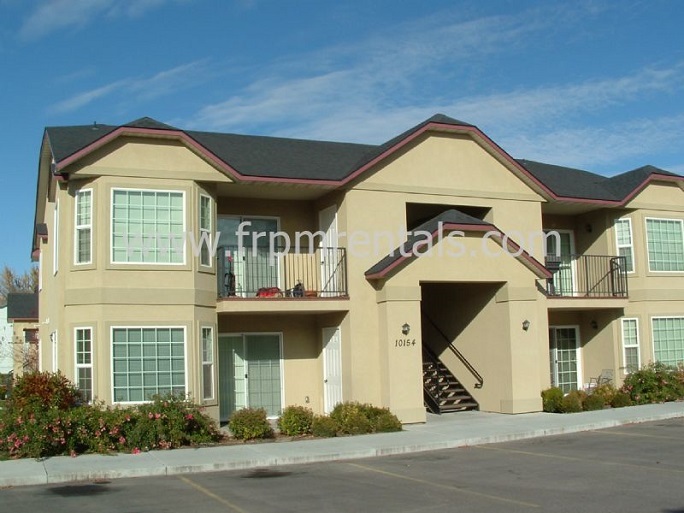 Last year, I wrote a blog post about the Fourplex Evolution in the Boise Area. I guess the history of fourplexes sparked some interest because I received a good deal of responses. Most just wanted to know more about me and how I knew about this evolution of the fourplex market. Some conversations were longer than others, but after some discussions, a few thought it would be good for potential investors to know more about my experience in the area. I grew up in Boise. We only had four high schools then, and I attended Meridian HS, which was comprised of students from West Boise, Meridian and Eagle. Upon graduating I joined the military. I used my VA loan while still active duty and purchased my first duplex in 1990, right before the Gulf War hit. At that point in time, I understood the benefits of cash flow and leverage, but didn't know how to calculate or analyze different scenarios. I got lucky and bought low and sold high. After the military, I finished my degree in Operations Management, and moved back to Boise. In 1994, I sold the duplex and used the sale proceeds to leverage into two fourplexes in Meridian. The birth of First Rate Property Management followed shortly thereafter. Later in the 1990s, I met Mike Swope. Mike specialized in investment properties. It was through Mike that I learned much more on the valuation of income-producing properties. I had already gravitated towards fourplexes, but now with my newly found number-crunching tools, I really could compare one property to another and determine which was likely to perform better. 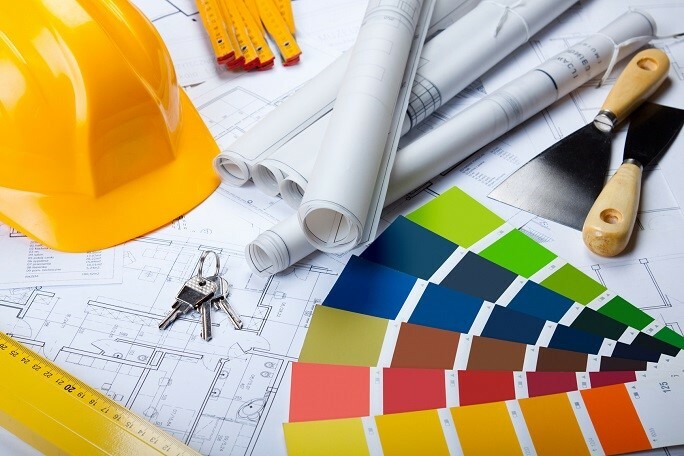 As his property manager, I worked with Mike and saw his processes of getting properties ready for sale and the due diligence needed to buy right. 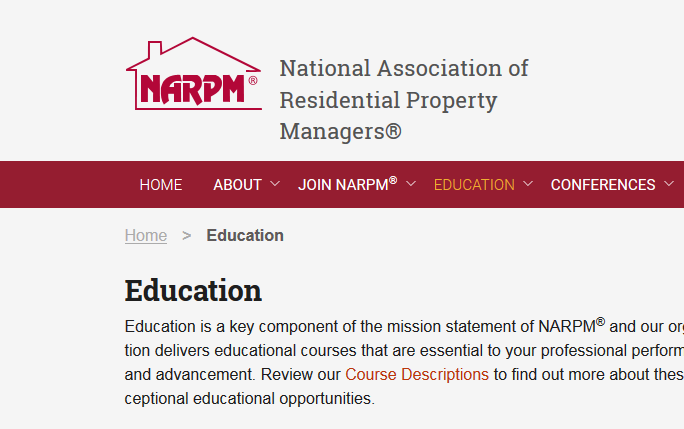 In 2000, I joined the National Association of Residential Property Managers (NARPM). Attending their meetings was like lying on a couch talking to a therapist. Finally I could talk to people who lived the same life. What I mean is that they see the same crazy stuff and they know the stress of the job. My story of the tenants using the dishwasher to clean car parts, didn't shock any of them. Nor did the story about the tenants who were trying to avoid the extra charge for disposing of their Christmas tree, by shoving it down the garbage disposal. In 2005 I became the Chapter President of NARPM. Our membership and affiliate programs nearly doubled that year, which gave me some national attention. In 2006 I was nominated to sit on the national board. I was the national President of NARPM in 2011 and left the board at the end of 2012. My most enjoyable time on the board was my first two years where my whole job was to network and work with other property managers within my region. We would share things and all of us would leave a little smarter. In 2005 I moved my family to Eagle. I've continued to invest and am very grateful to have assisted hundreds of people with their investments in rental properties. So there is my story. What's yours?